These Indians staying abroad illegally are equally responsible n should be deported back to India. 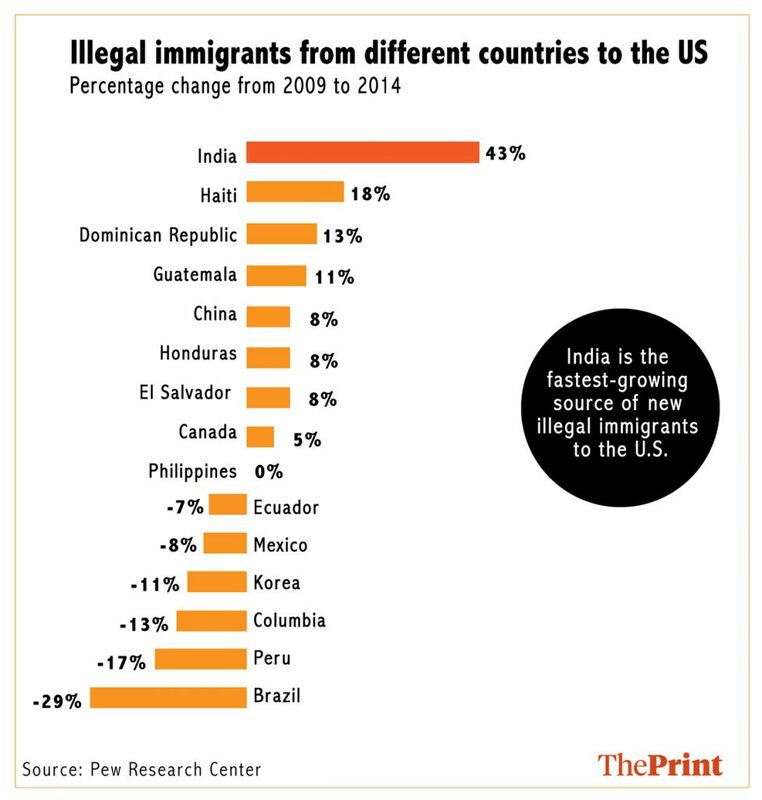 In respect of the illegal immigrants in India, we are still a developing economy, n will not be able to cater to their needs which will lead them to become disgruntled and commit crimes. So on d question of illegal immigration, d same should be stopped everywhere. In stead of putting some thousands of Indians on the same level as millions of Bangladesi immigrants , you Say clearly that your publication wants to millions of Bangladesi illegal immigrants to be stay in India . Just only to get votes of them . You people can go to any extend just for your ego and damage modi . It is job of a government in every country to track illegal Immigrants. it is not foreign government’s job to do that. Therefore Bangladesh is right in writing off illegal Immigrants from Bangladesh, so should India. But neither should raise the issue if illegals are mistreated, as according to them there are no illegal Immigrants from their country. Many years ago, when the Shiv Sena was in power in Maharashtra, a party functionary took me to a transit camp in Bandra, meant for people whose buildings were being reconstructed, and told me, Dekho, yeh sab Bangladeshi hain. It was the height of summer, there were women in burqas, children close to them. My heart melted, as they must have been in their oppressive clothing. If we can export our huddled masses, yearning to breathe free, to Britain and America, we should not mind some imports from Bangladesh as well, part of the same process of globalisation. We don’t need people who will later ask for a separate nation.if bangladeshi had to come to india why bangladesh was created. 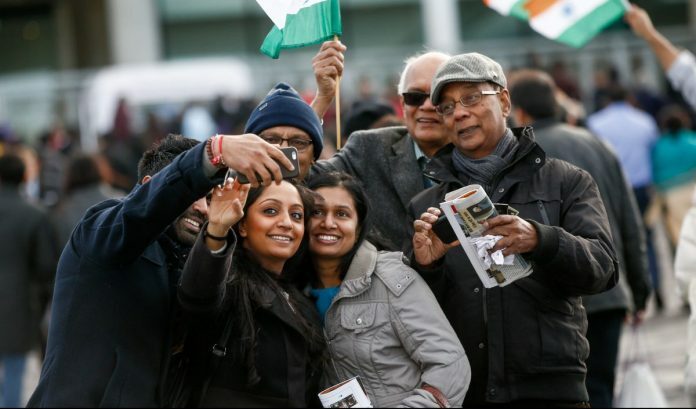 Britain is free to send the immigrant back to india. The number is in thousands only but Bangladeshis are in crores here.My hard earned money is only for indians.there are scores of muslim country why dont they take them. The one who provides shelter to traitors is a traitor too. Mr. Ashok your heart melted for them but not for Buddhist chakama who were so much oppressed in Bdesh that they have to move to India. Again the height of hypocrisy you all are comparing the Indians who had gone to UK and US on valid visa and passport and overstaying and Bdeshis who came illegally to India.